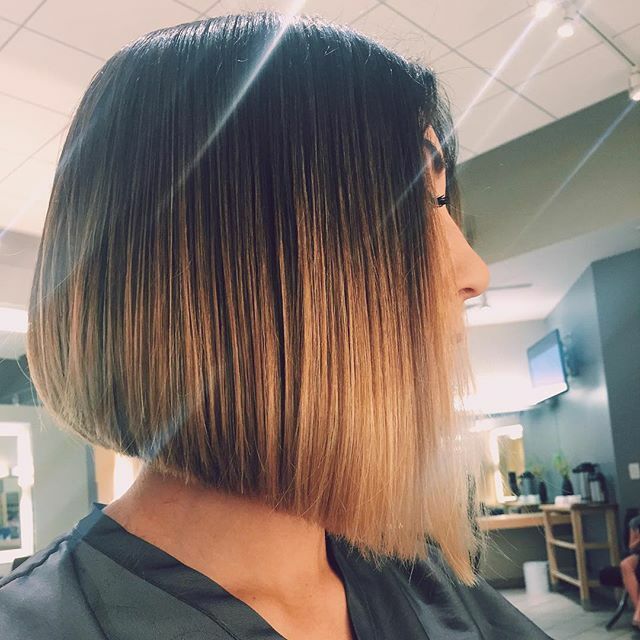 A-Line bob hairstyles are considered the best cuts for contemporary woman. The smooth and flowing hair strands resemble the female spirit in today’s setting. 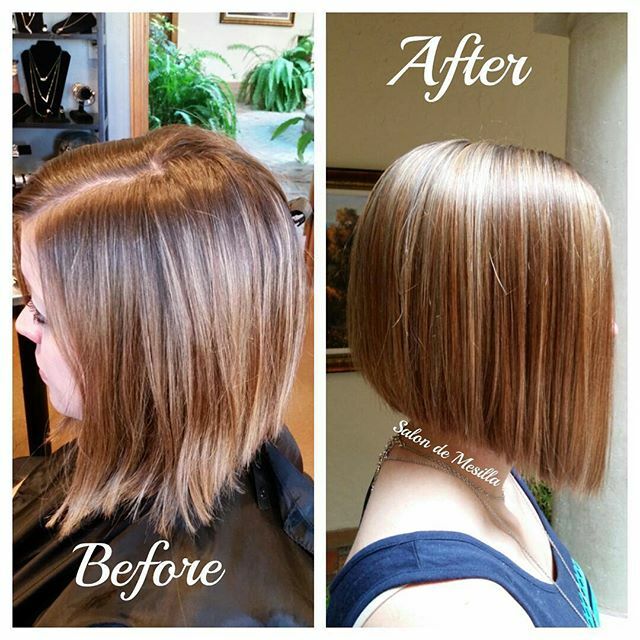 If you want to improve your style according to modern standards, then you should consider getting an A-Line bob cut. To get your ideas rolling, here are some A-Line style examples. Sexiness and purity combined, this hairstyle can bring out your beautiful side. 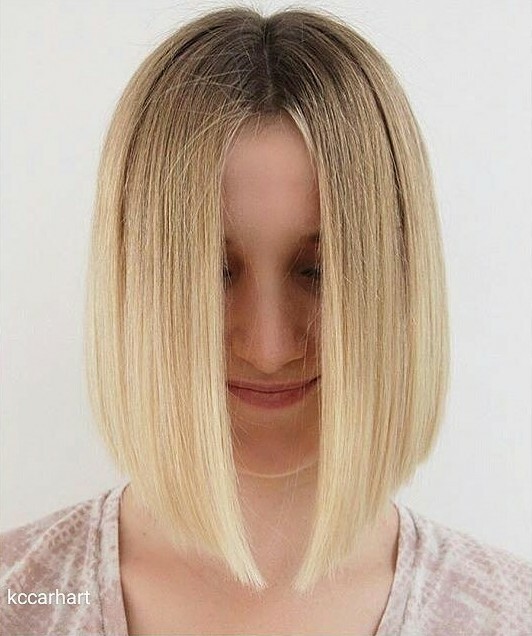 Like most A-Line hairstyles, the straight strands of this cut are flowing very smoothly. 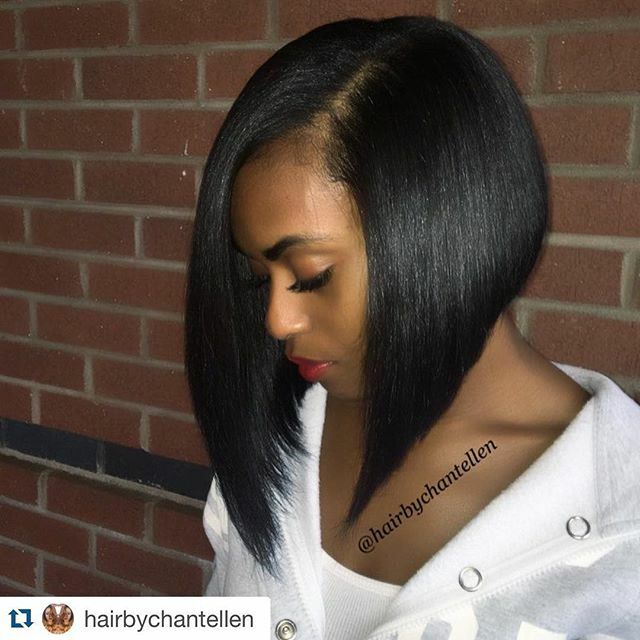 The curving ends of this hairstyle create a genuine effect that seems hidden at first glance. 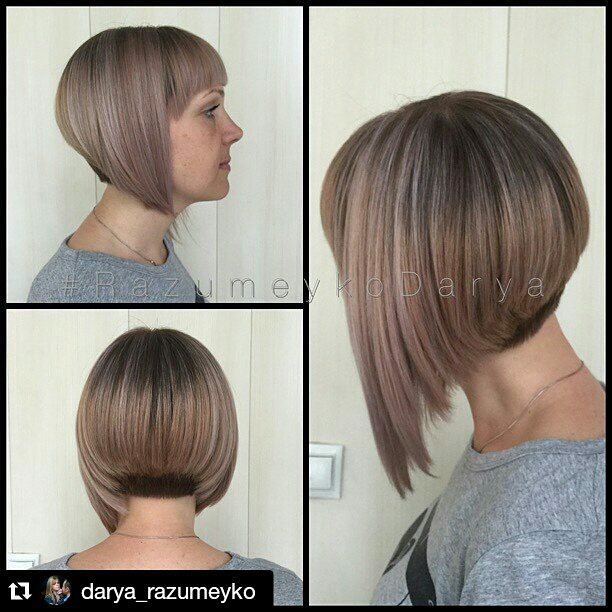 With light brown as color choice, the haircut will boost your personal aura. Elegance is desired by many, yet achieved by few. Now, you can become elegant in your own way just by sporting this long black A-Line cut. 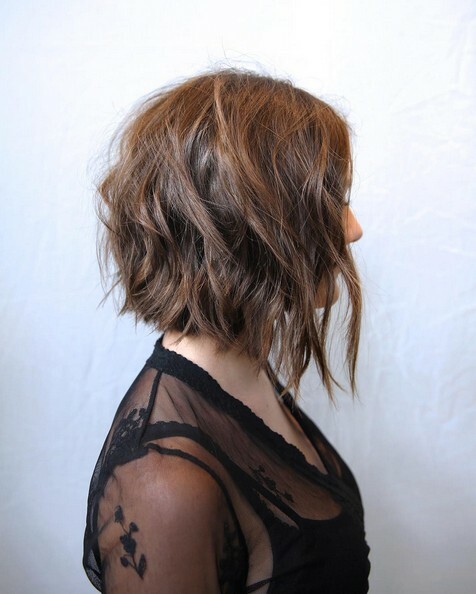 Messy A-Line bob hairstyles are getting more common nowadays. Perhaps women are being more experimental, or it’s just a trendy phase. 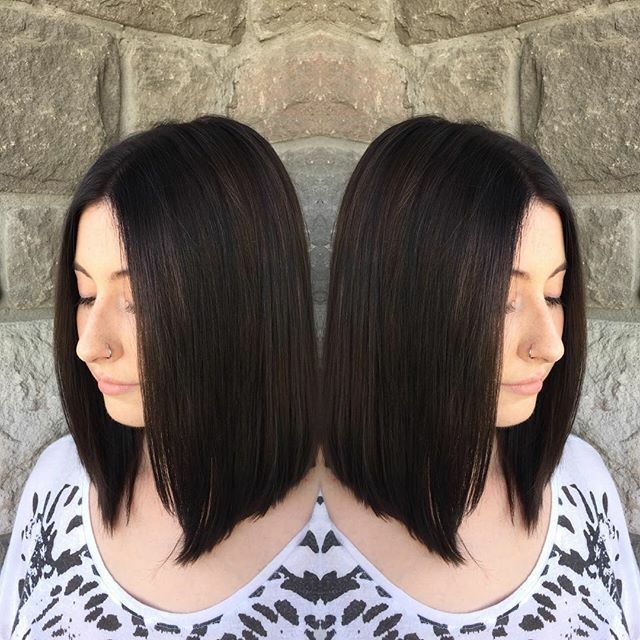 In this messy A-Line cut, you’ll notice the strength of dark brown (unless you’re not a fan of the color). This makes you look sexier, especially if you wear a fine dress. 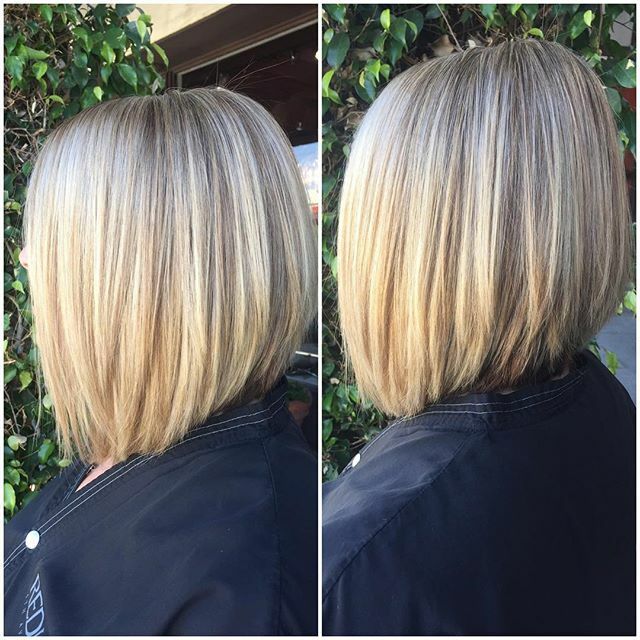 This blonde bob has a fine ‘swerving’ manner, giving off flair and attitude. Now, if you’re going to sport this hairstyle, it can probably make you sassier. Moderate styling required. Prim and proper—those are the best words that can describe a classic A-Line cut. An ash blonde and properly trimmed haircut will make you look more serious and intelligent. Another one from the trimmed A-Line hairstyles series, this neat-looking brown cut can still raise your intellectual appearance. This time, however, the heavy brown color can exude sensitivity. Now, you can appear like a trusted femme confidante in the office! 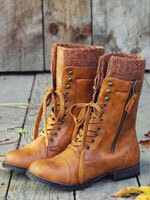 Light brown gives you a sensitive aura with hint of independence. If you want to keep the hair in its well-trimmed condition, styling products will help. 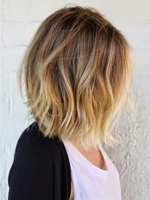 A-line long bob hairstyle for straight blonde hair: As the saying goes, nothing beats a classic. 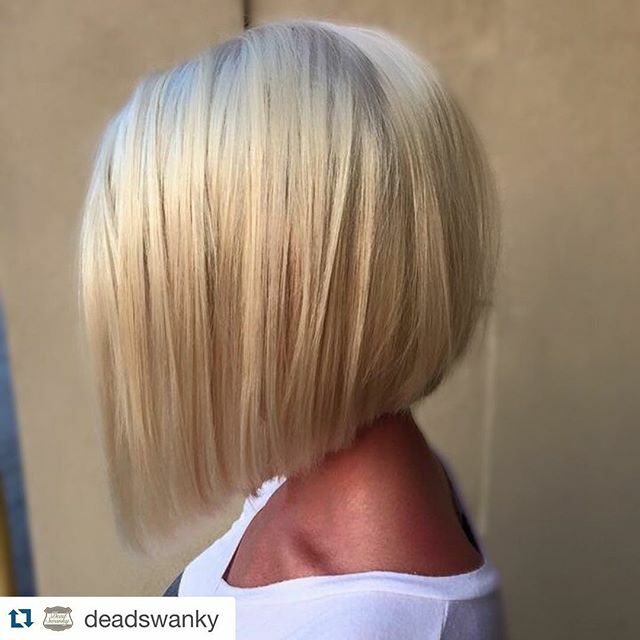 In this A-Line cut, the prominent platinum blonde color will give you an intelligently matured look. 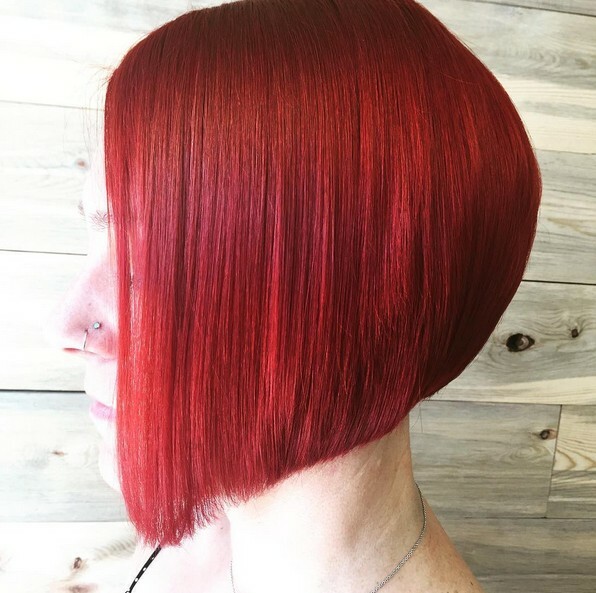 Redhead for short hair: If you like to take things to a new level, you can go for this crimson A-Line cut. The heavy red color can attract people, and you’ll also earn the curiosity of your peers. 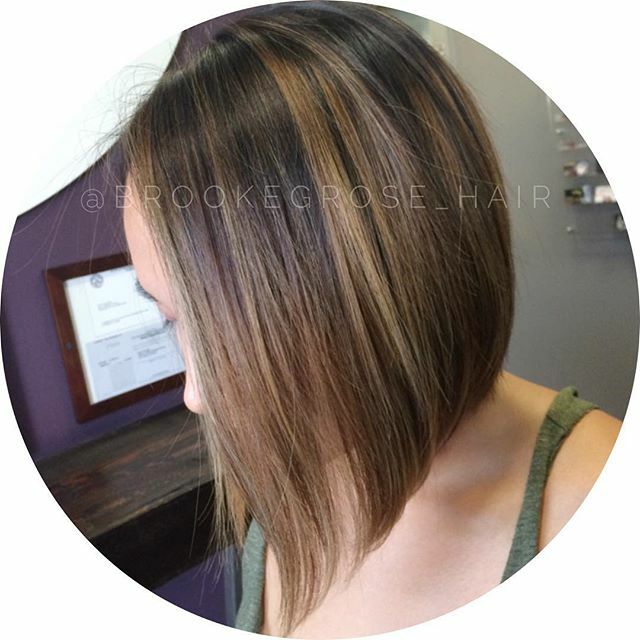 Consider getting color care products for this cut. This well-trimmed brown A-Line cut has several highlights that give off a ‘soulful’ flavor. 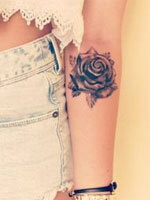 You can sport this style if you’re feeling a bit sentimental. 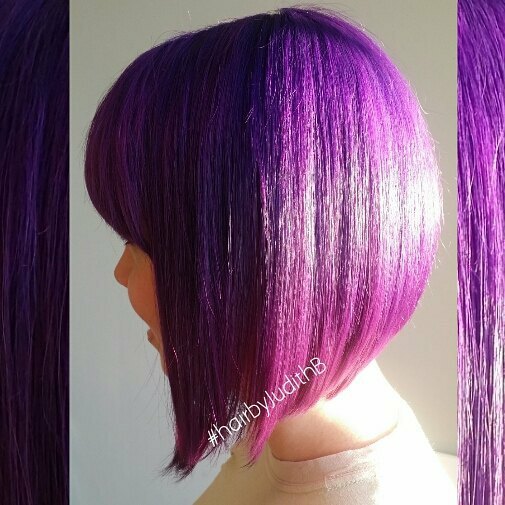 This purple A-Line bob cut has a unique touch that can make heads turn your way. Purple is also a nice color that’ll make you look quite interesting. Great care is needed to preserve this haircut’s color. You can check out this another neat and comfortable A-Line cut. 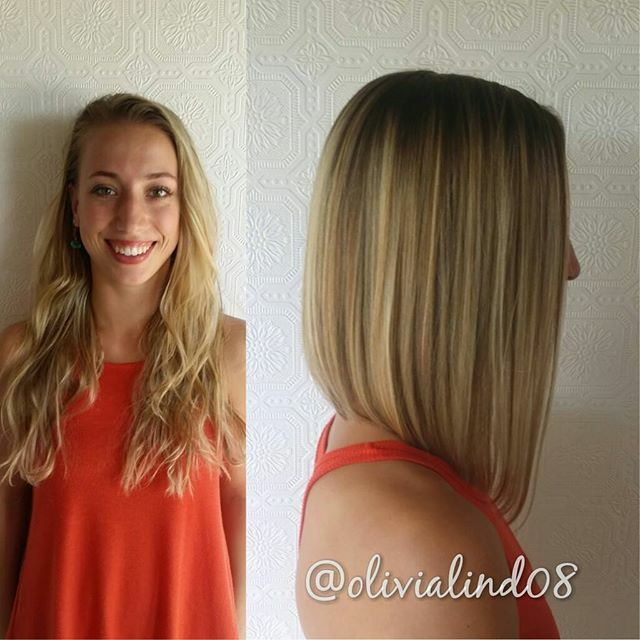 If you have a long face, this haircut will match almost perfectly. Black is a fine choice, but you can mix and match colors if you want. 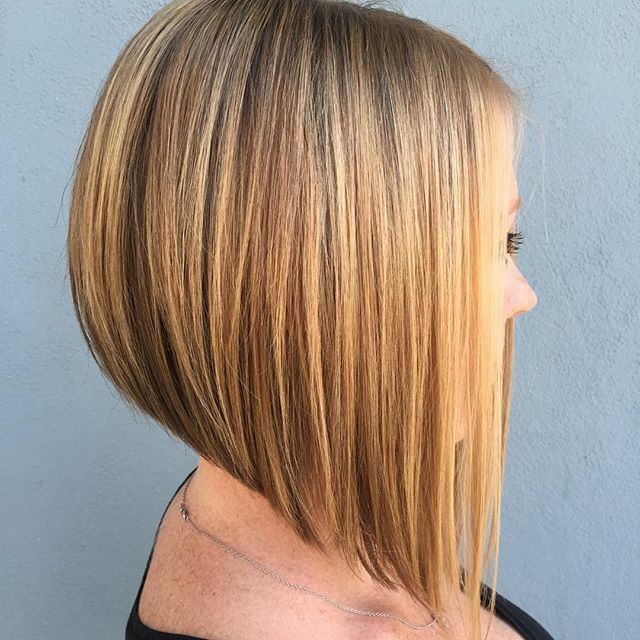 Straight lob hairstyle for medium length hair: Elegant A-Line hairstyles are great cuts that you should check every now and then. This light brown cut radiates with elegance, giving you aesthetic edge whether in office or at home. Perhaps a best word that can describe this neatly trimmed hairstyle is ‘high-class.’ The hair is effectively symmetrical—almost to a fault. This can give you a highly endearing aura, useful in corporate settings or cocktail parties. Never match this haircut with bland dresses and clothes, ever. 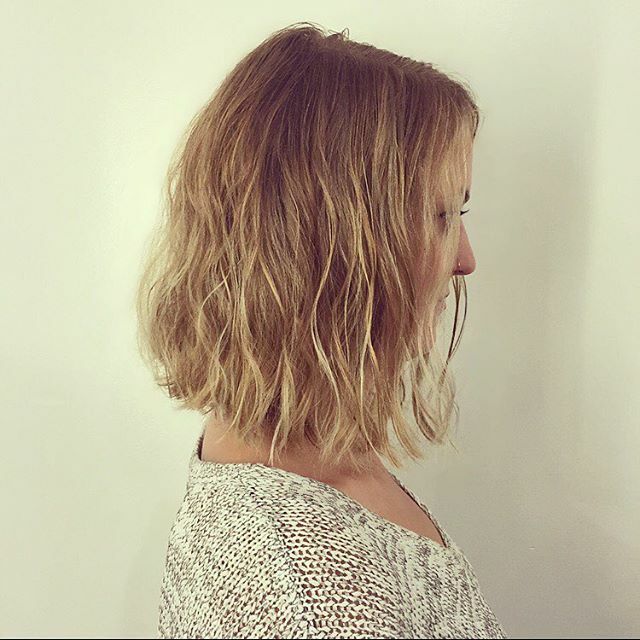 Medium hairstyles for 2016: Without a doubt, this is one of the simplest A-Line cuts today. 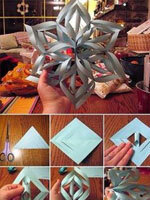 The thin, wavy strands reach down to your neck, few centimeters short of your shoulder. This A-Line cut can make you look soulful and serious. If you’re planning to look exquisite while maintaining a modern chic aura, you’d love this hairstyle. Perfectly trimmed with dashes of highlights, this A-Line cut will definitely make you look more beautiful. Black will never fall out of style. With this chic A-Line cut, you’ll look more elegant and charming. Black is a fine color for this haircut, though you can mix other combinations for a new style. Black A-Line hairstyles are versatile enough to match most types of faces and complexions. 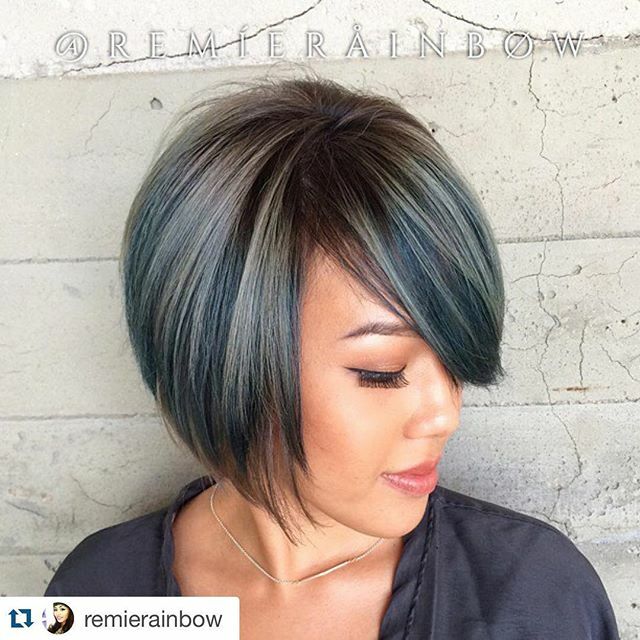 With this charcoal black to blue cut, you can make men fall in love with you. Just be vigilant in taking care of your haircut. 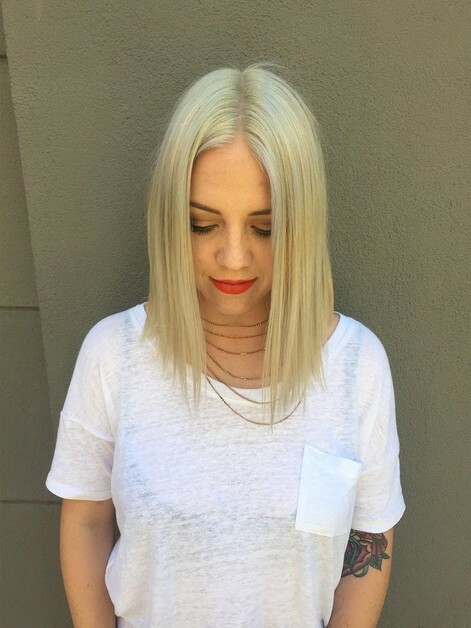 If you’re into haircuts that are trimmed evenly, this blonde style will suit your preference. 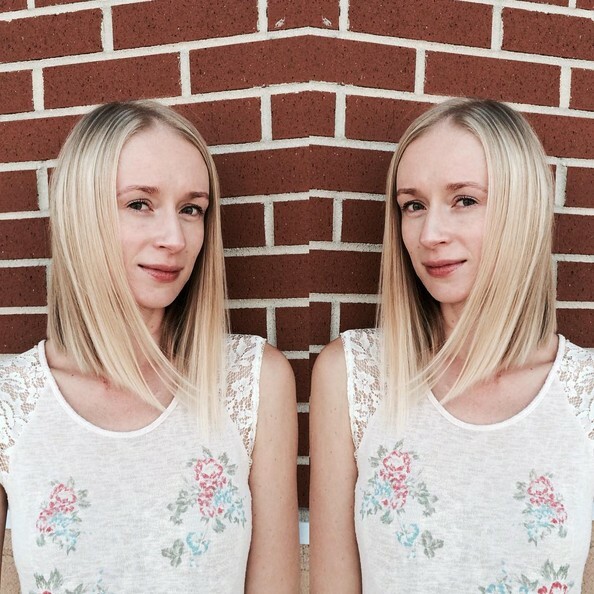 While symmetrical cuts have tendencies to make you look serious, this style can be played down. 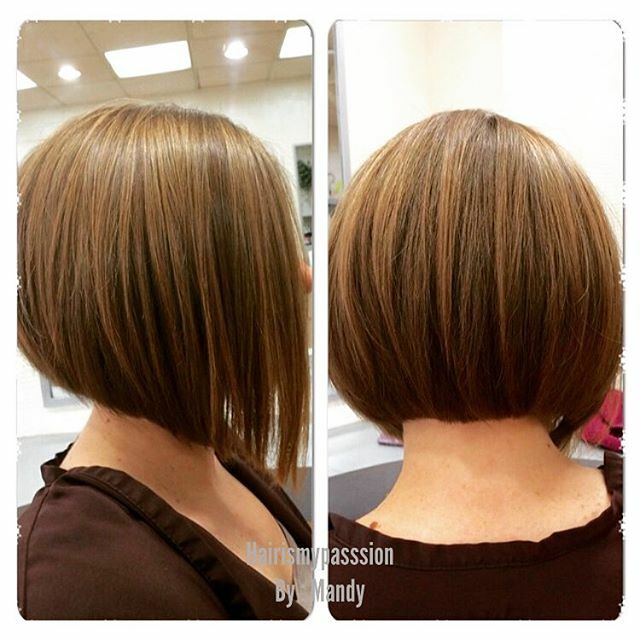 The brown highlights of this cut fully complement the neat trim of the hair. This style is very similar to other popular A-Line haircuts, but still stands on its own. With the dark to light ombre, this style is quite dramatic. Hints of gray and teal can be seen in this hairstyle. The fine combination can make you more alluring and highly sensual. 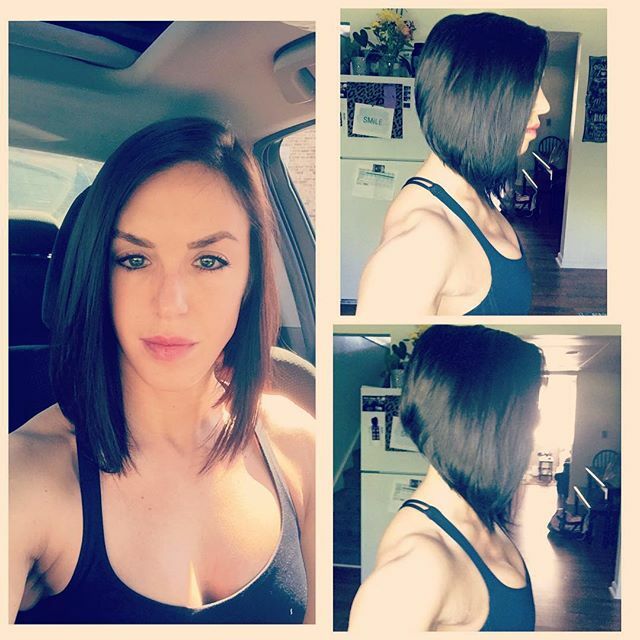 In addition, the side-swept manner of the cut is perfect if you want to flaunt your face. These A-Line hairstyles are perfect for your varying moods and emotions. 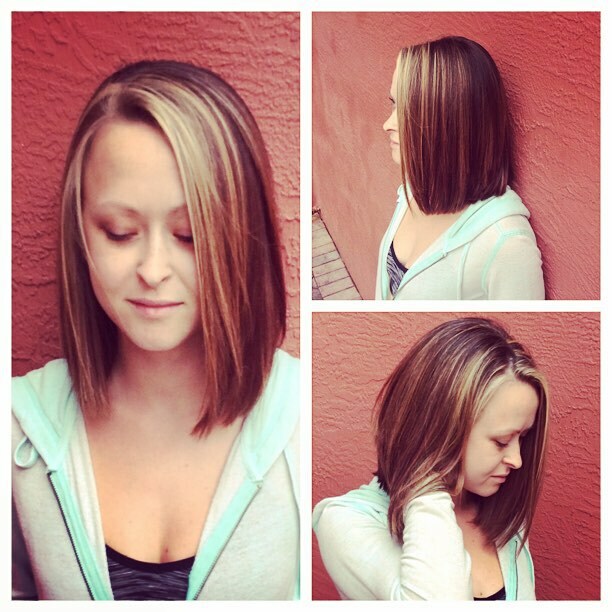 Keep a constant eye for these styles, and see how they change over the years!